Patrick Ethen is a Detroit-based artist and designer. 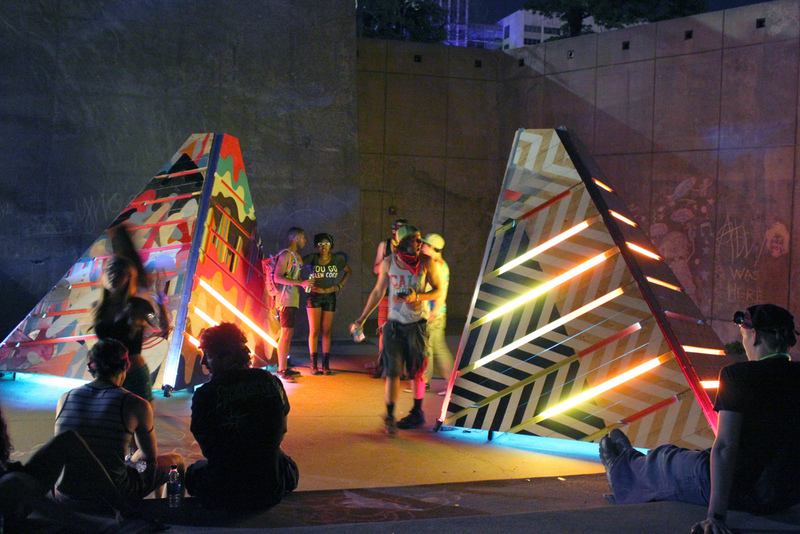 His work has been previously seen as large installation sculptures at various events including Detroit’s internationally-renowned Movement Electronic Music Festival. 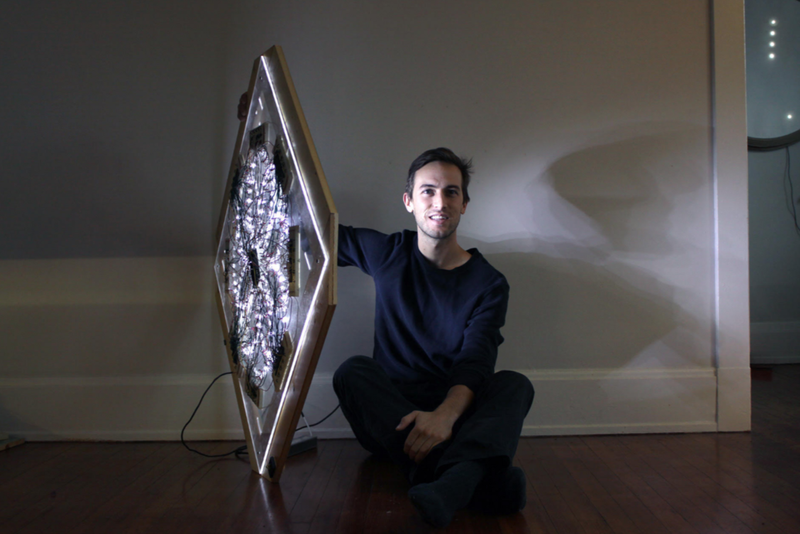 Ethen’s work takes viewers directly to the source of vision: light. As his intuition led from architecture to his current artistic practice, complex patterns of luminous bulbs which comprise each of his hand-wired pieces seem to have intuitive motion that engages the viewer immediately. Embodying the rhythms of Detroit and Chicago’s own electronic house music, Ethen pairs sound and visual senses as light stimulates receptors of the eye. Hypnotizing patterns travel along the plotted lines, as represented in his pencil-drawn Gravity Mandalas.